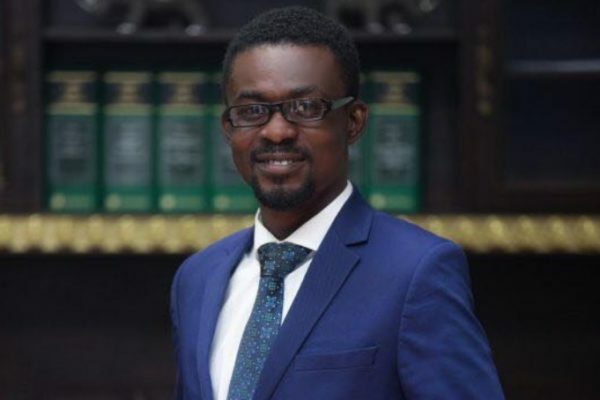 Chief Executive Officer of Zylofon Media and Menzgold Nana Appiah Mensah says his outfit is on course to heavily invest in the Creative Arts Industry in the country. He made the assertions in an exclusive interview on Zylofon FM on Monday. He revealed; “Our group by the end of 2019 will invest $50M in Tourism, Arts and cultural related businesses in Ghana”. Asamoah Gyan and Gifty have been together since 2003 and got married in 2013 after their second child was born. Sources close to Asamoah Gyan confirmed GhanaWeb’s story but declined to comment publicly. 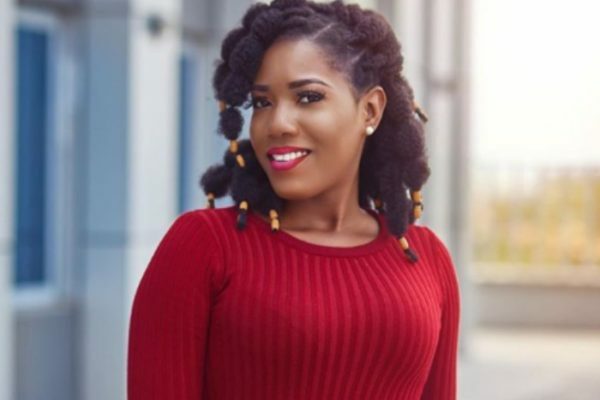 Presidential staffer, Gabby Otchere-Darko’s recent critique of Ghana’s Film industry which got several Film Stakeholders incensed has turned out to be for a good cause. Ahead of the 2019 Budget Statement to be read by the Finance Minister Ken Ofori Atta, stakeholders in the movie industry had a productive meeting with the Minister of Tourism, Arts and Culture, Minister of Finance and Economic Planning and Minister of Trade and Industry to deliberate on issues concerning creative arts industry. According to sources, the meeting held behind closed doors had both parties discussing how Government can help reinforce the Ghanaian identity and selling brand Ghana to help create more jobs and opportunity for the youth. In 2017, Finance Minister, Mr Ken Ofori-Atta during the presentation of 2018 budget statement and economic policy to Parliament, said plans are underway for the establishment of the Fund. “Government will continue its initiatives to improve the Creative Arts sector with the establishment of a fully functional Creative Arts Secretariat and the commencement of feasibility studies to set up a Creative Arts Fund,” he said. However, a statement by the Minister of Tourism, Arts, and Culture, Mrs Catherine Abelema Afeku, and her Deputy, Dr Ziblim Iddi, when they appeared before Parliamentary Joint Committee on Trade, Industry and Tourism and Youth, Sports and Culture defended the ministry’s budget estimate for 2018. She said the budget allocation for year 2018 increased from GH¢44 million in 2017 to GH¢75.1 million. According to her, although GH¢44 million was allocated to the ministry in 2017, only GH¢28.9 million was actually released as of September 2017, leaving a variance of GH¢15.1 million representing 34 per cent of the total budgetary allocations. Present at the meeting was Minister of Finance and Economic Planning, Ken Ofori Atta, Minister of Tourism, Arts and Culture, Hon. Catherine Afeku, representative from the Ministry of Trade and Industry, Presidential staffer, Gabby Otchere-Darko, Yvonne Nelson, Adjetey Anang, Kwadwo Nkansah, Juliet Asante, Van Vicker, Akorfa Asiedu, Augustine Abbey (Idikoko), Bibi Bright, Oscar Provencal, George Bosompim, Ken Fiati and others. 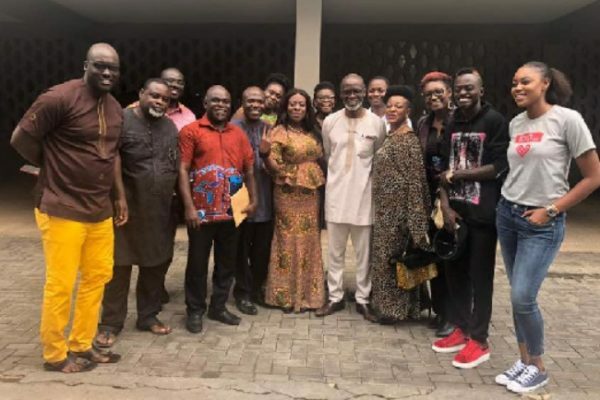 Kasapafmonline.com is reliably informed that what might have triggered for this meeting was as a result of Gabby Otchere-Darko’s post on social media claiming he was disappointed after randomly watching ten Ghanaian movies. 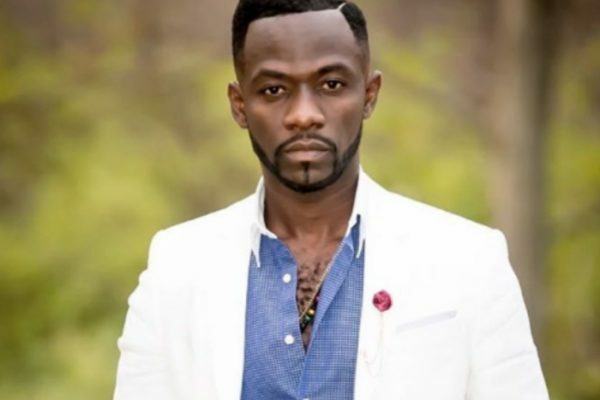 His post did not go down well with stakeholders who ply their trade in that sector so several actors and actresses who hit back at his criticism of Ghanaian movies called for an engagement with Government. Members of the movie industry believe that enabling environment for creative arts, enforcement of piracy laws, intellectual property laws, capacity building, tax incentives will help change the movie narrative. Meanwhile, Finance Minister Ken Ofori Atta is scheduled to present the 2019 budget to parliament on Thursday, November 15. Entertainment critic and Dancehall Music Avocate in Ghana, Mr Logic has revealed that an official at Zylofon Music withheld requests for international collaborations from dancehall artiste Stonebwoy. 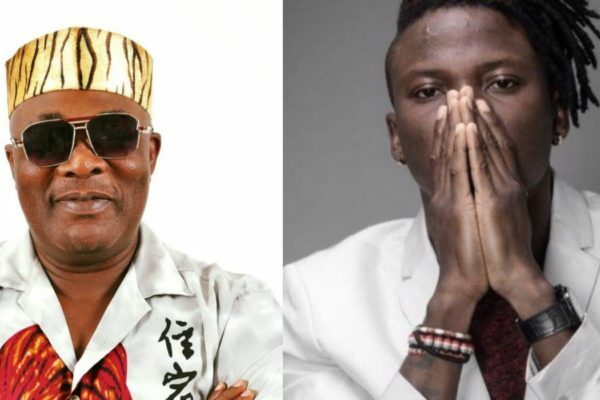 Mr Logic has dislosed that, American superstars R. Kelly, Willie Roi and Teddy Riley had sent messages that they wanted to collaborate with Stonebwoy. 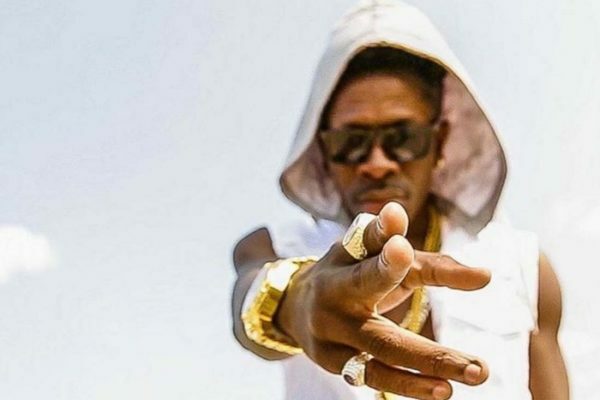 Dancehall artiste Shatta Wale has described rapper Sarkodie as a “small boy” and a “hypocrite” who does not match up to his level. “Sarkodie is a very small boy for me, Sarkodie is my junior when it comes to music. He has told me before that I should produce him; [that was] ‘Bandana’ days when he was hustling. So, I think he has forgotten, he feels I am his colleague now because I look younger than him now. I knew him when he was upcoming, but right now he feels he has grown”. After Shatta Wale described Sarkodie and other fellow artistes as poor, the rapper released a diss track titled “My Advice” in which he fired a string of salvos at Shatta Wale. 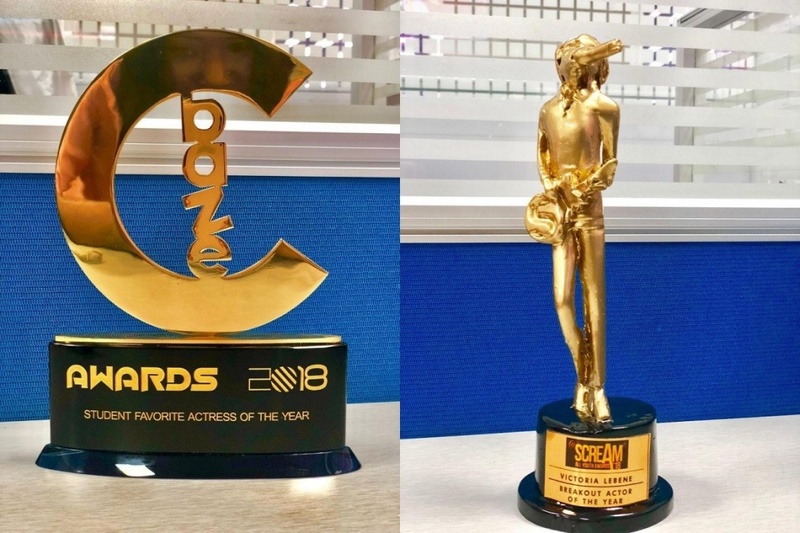 Shatta Wale, however, said he will not respond to the diss track because the 2014 BET Best International Act for Africa winner, is not his co-equal. He also described Sarkodie as an egotistic hypocrite. “He is so hypocritical when he comes on the radio he wants to keep that fame. Fame comes with a lot of egos but I don’t have that ego… I don’t want to fake my life, I believe they are faking and the kind of attitude they are showing, it is going to worry the next generation,” he added, in an interview on Accra-based Joy FM on Friday, 26 October 2018. “In the history of Ghana, no artiste has come up like me. Ghanaians should appreciate it and just support it,” he added. Sarkodie’s diss track, “Advice”, counseled Shatta Wale thus: “Your soul is tormented cos you no dey hustle, you be talented. Chale, Mercedes-Benz no dey talk chaw but still relevance unprecedented. This be the time we for takeover, up till now we no fit sell out the Madison Square, but we fighting on Range Rover”. In an apparent response to the song, Shatta Wale posted a photograph of his Mercedes-Benz on social with a customised number plate “Advice1 – 18” and captioned: “Advice well taken…Mercedes-Benz no dey talk”. Subsequently, he said in the interview that: “If he knows that ‘money no be problem’, he should not come and give me advice. I have advised myself, he should also advise himself with a car, too, and let me see. That is how battles go. 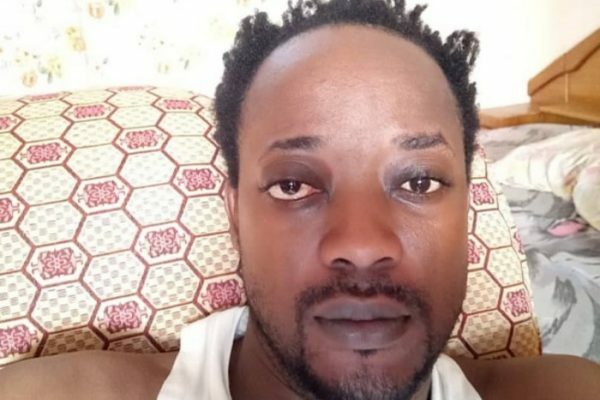 If you say you are strong but till now he has not even bought a car that should tell you that if [I say] Ghanaian artistes are living a hypocritical and poor life, they should understand me,” he noted. According to him, Sarkodie should not come and advise him “if you cannot afford your own car. You are driving somebody’s car. They bring cars to you, you just drive, they sell it then you drive another car and always you don’t have a number plate”. Ghana-based Gambian actress/model Princess Shyngle has released new hot pictures on social media showing off her curves and her tiny waist. Princess Shyngle who stated publicly that she has stopped exposing her body few weeks ago, and even went ahead to delete all her bikini pictures from her Instagram page, couldn’t abide by her own rules and she has explained the reason for her change of mind. In an exclusive interview with Peacefmonline.com, the screen goddess who is currently in Gambia said her new pictures is to celebrate black skin and to campaign against skin bleaching. “I am celebrating my beautiful, dark, chocolate, black skin and encouraging encouraging black queens all over the world to be proud of their skin color and stop bleaching. So my new photo shoot is for my Say No To Bleaching campaign”. According to Princess she will do everything she can with her body just for the world to know that black skin must be cherished. “Black is beautiful and black queens should be celebrated more and be proud of their skin color. I wanted to show every inch of my black skin to showcase how gorgeous being black is, and because I’m comfortable in my skin and my body I saw nothing wrong in posing with a bikini to get my message out there. I can’t wear kabba and cover my gorgeous skin to do a shoot about celebrating the black skin”. “I said that at a point in my life when I was trolled a lot on the internet, the blogs, on the press and TV for showing too much skin and always revealing my body, I thought it would be a good idea to stop taking bikini pictures just to please people and make them happy. But then I realized that I can never please people, no matter what you do they’re going to troll you and talk about you as long as you are in the public eye so I just said to myself f*ck it , I’m going to do me, live my life to the fullest and do whatever the heck I want as long as I’m happy that’s all that matters, because at the end of the day I’m living my life for me and no one else. My happiness comes first”. She added that she is still single but she is not searching. However, if any man who wants to be with her should accept her for who she is. “Any man that wants to be with me has to accept me for who I am same way I’m going to accept him for who he is. I’m still single but I’m not searching, I’m single because I choose to. I’m not psychologically ready to start dating yet, I’m still working on myself and trying to learn how to love with all my heart. I’ve hurt and disappointed a lot of guys in my past and I don’t want to keep doing that”. Princess Shyngle said she is currently in Gambia preparing for her next self-produced movie. 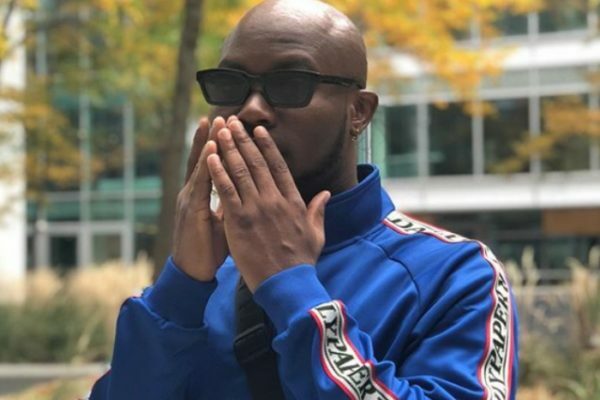 “I’m busy writing my next film that I plan on shooting next month in Lagos Nigeria”.